I’m the Associate Director of the Divinity Library, and the Religion and Theology Librarian at Vanderbilt University. At Vanderbilt, I liaise with the Divinity School and Religious Studies department, engage in outreach and capacity building for library and digital humanities initiatives, work with campus partners to coordinate training and library instruction for courses in religion and theology, and digital humanities workshops, help build the library’s collection of humanities data, as well as collaborate with peers in the library and across the university to work on grant funded digital projects. 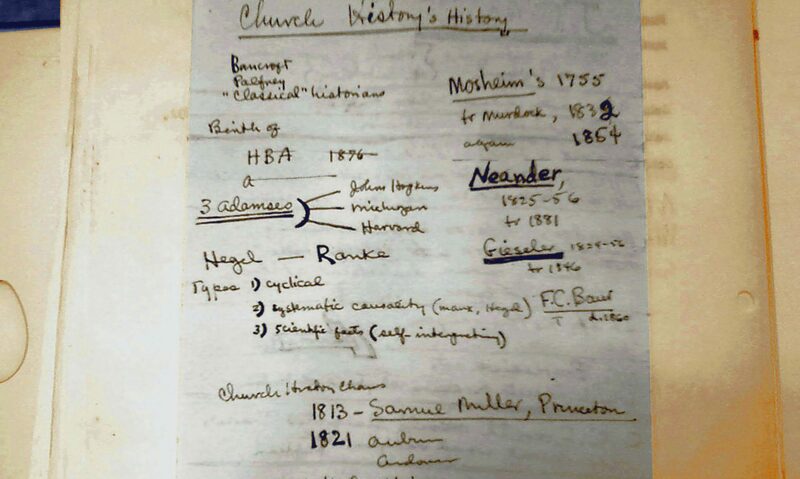 My research interests include tracking historiographical trends in American religious history, institutional production of knowledge and disciplinarity, methods in digital humanities, disciplinary information literacy, and exploring how digital humanities and academic librarianship can be usefully conjoined.